WASHINGTON C.H. 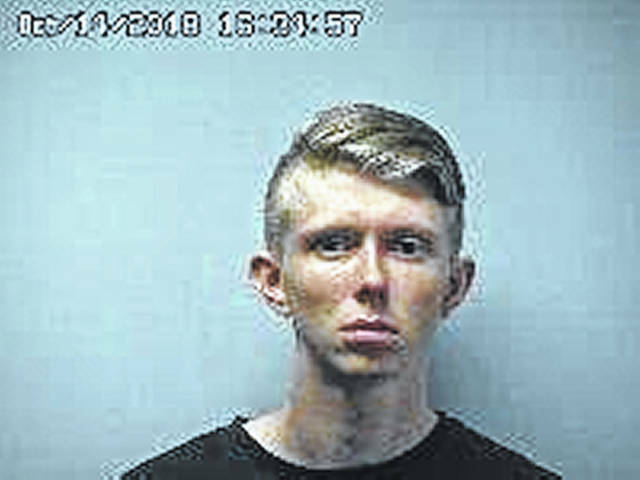 — A 19-year-old local man has been indicted by a Fayette County grand jury following an alleged hit-and-run accident that killed a Washington C.H. man.